The Ultimate sports strategy tool for coaches & players. 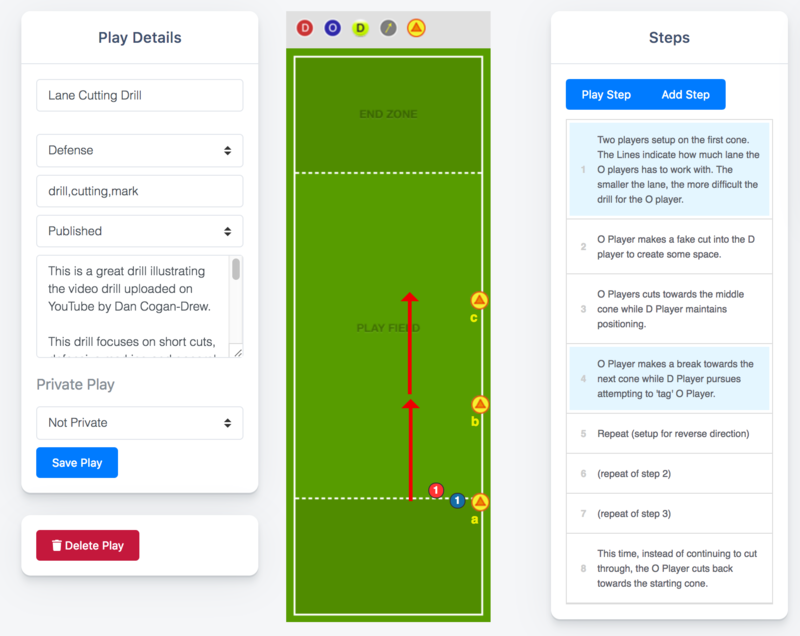 Playspedia lets coaches and players create visual plays with step by step annotated animations. Currently supporting Ultimate Frisbee, the play maker is easy to use and lets you strategize plays in matter of minutes! We are also currently rebuilding a brand new play maker that will take things to the next level! Included will be more baseline support for other sports, so send us your request! Playspedia 1.0 had basic team play books that enabled coaches and captains to create play books for teams. 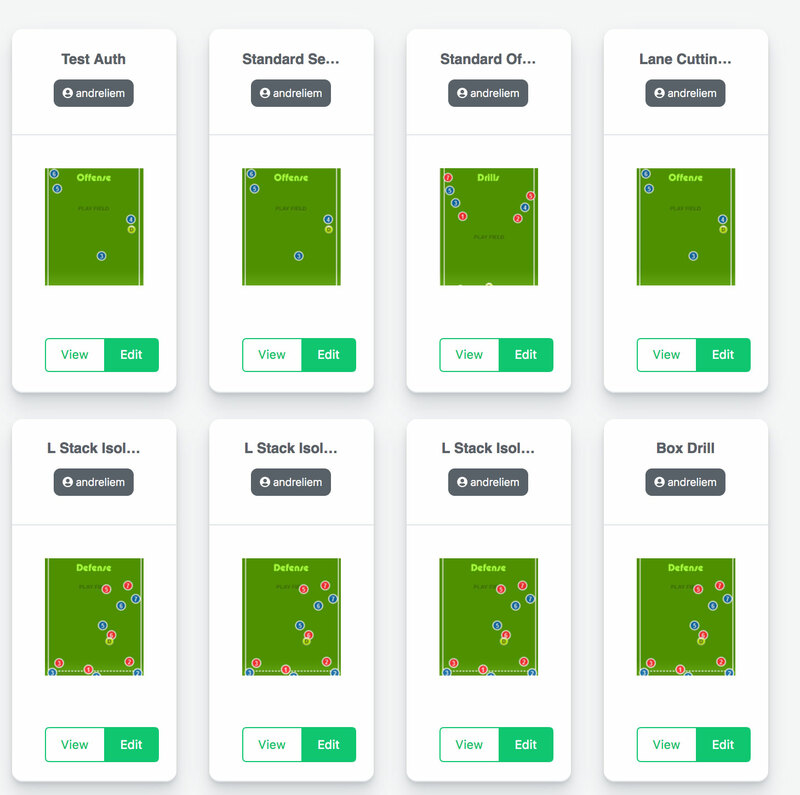 A new version is underway that will make it easier to manage your team strategies, communications and growth all in one place. Contributing to the growth of the site by sharing! The Captain gives you access to a full range of features. Support for more sports (coming). Join Playspedia now and become a better player! Your membership will contribute to the future success & growth of the site.